I have always been fascinated with prophecy, ever since I was around ten years old, and the 1980 HBO special on Nostradamus, hosted by Orson Welles, made me expect a 27 year war between Islam and Christianity that would end in a nuclear WWIII, including the destruction of New York and other cities. After studying prophecies from all possible sources, I conclude that these are some of the main logical conclusions – and that if such prophecies are legitimate, we should expect such End Times scenarios to play out in the not that distant future. 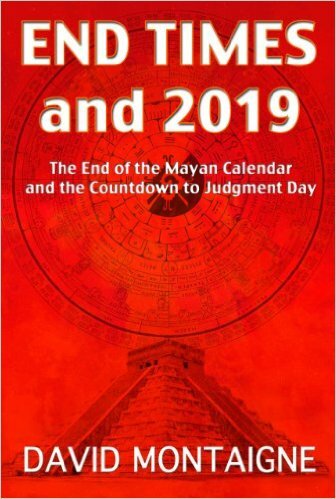 I have written several books interpreting the Bible and other various sources of prophecy, and have reached certain key dates that bear watching in my opinion, for events ranging from global war to a POLE SHIFT. But I also know that all previous date-setters have failed, from the Millerites in 1844 to Harold Camping in 2011. Will I be the exception who truly figures it all out where Isaac Newton and so many other scholars have failed? It would be very egotistical to assume I must be right; much easier to say: let’s take my dates seriously and watch, but hopefully they pass by uneventfully. On the other hand, unless you discount ESP and prophetic ability entirely, and ignore the entire third of the Bible that is prophecy as complete BS, and ignore the ancient wisdom and writings of many cultures around the world – there must be something to it – such prophecies must eventually occur, even if not precisely as I conclude they may play out. Daniel Cecil recently had a wonderful and insightful blog post about the stubborn dedication to failed beliefs – the cognitive dissonance – that occurs for believers of a prophecy that fails to play out at the expected time. Cecil’s comments include: “Once people believe something, they want to keep believing it, even if they are presented with incontrovertible evidence that their belief is incorrect. 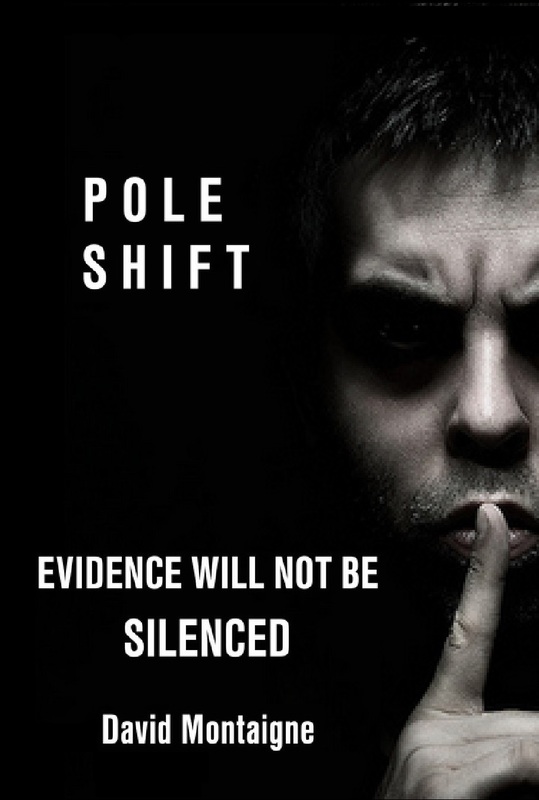 In fact, being confronted with contradictory evidence can make them want to express their questionable belief with even more conviction…. This awkward attempt at damage control was observed by a social psychologist named Leon Festinger in the middle of the 20th century, and he explained it as part of something he called cognitive dissonance. As Wikipedia explains: “In the field of psychology, the Dunning–Kruger effect is a cognitive bias in which people of low ability have illusory superiority and mistakenly assess their cognitive ability as greater than it is. The cognitive bias of illusory superiority comes from the inability of low-ability people to recognize their lack of ability; without the self-awareness of metacognition, low-ability people cannot objectively evaluate their actual competence or incompetence.” All of these ideas are very relevant to me as an author of end of the world prophecy books. What I hadn’t even thought of right away was my book on the Antichrist rising to power in mid-2016. As the date of June 6, which many clues pointed to, passed by apparently without incident (I guess there is a chance future history will show something important did begin under the radar) – I still received many, many supportive comments from readers of my books, who were convinced I was on to something whether the exact date I noted seemed eventful or not. Two world leaders did amass great power shortly after my date. Turkish President Dictator Erdogan seized great powers after faking a failed coup against himself in July 2016, and he could prove to be the leader of the Islamic World, and possibly the biblical Antichrist, in the End Times – if they start soon. And of course there is President Donald Trump, who gained the Republican nomination in the summer of 2016, and won an election in November that took him from having NO POLITICAL OFFICE WHATSOEVER to the presidency of the most powerful nation on Earth – an unheard of, surprising election result that fits well with the biblical description of the Antichrist. My timetable could still be right. I could be totally wrong. I could have found a pattern in prophetic clues, but it might be like finding a meaningless pattern, like seeing an image in a Rorschach ink blot test, or seeing a shape in a cloud… Most readers of my older books are generally convinced I am onto something… and the first reader of my newest POLE SHIFT book said no one will need to read more than about fifty pages to become convinced…. But only time will tell for certain if I am right.